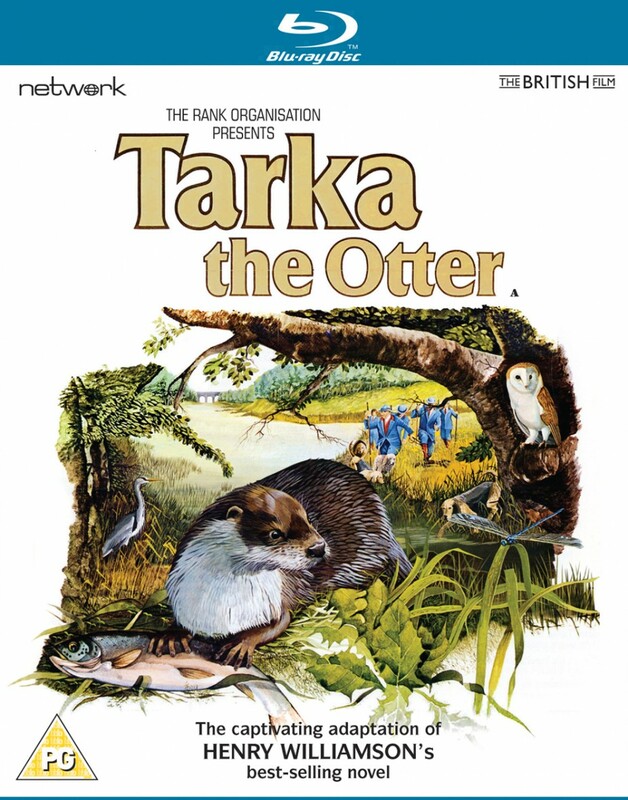 Narrated by Peter Ustinov, this captivating adaptation of Henry Williamson's famous novel is widely regarded as one of the greatest nature-themed films of all time. Only after rejecting several offers from Walt Disney did Williamson find a trusted director in British wildlife filmmaker David Cobham, and Tarka the Otter was released to huge acclaim in 1979. Evocatively scored and beautifully photographed, it is featured here in a gorgeous new High Definition transfer from the original film elements. Following the adventures of a male otter as he matures, plays, learns to fend for himself, has pups of his own, hunts and is in turn hunted, the film presents a playful, sometimes poignant but un-sentimentalised portrayal of the natural world – and man's often cruel interventions within it.